This approach to Authentic Movement is based on the work and vision of Zoe Avstreih, which provides a freeing method and an access to memories engraved on the body tissues themselves. This stimulates an intrinsic creativity, and a capacity of being oneself beyond conventions or social conditioning, providing agency to our experience, and favouring a focussed presence richly empathic to oneself and the other. Authentic Movement can be used for creative ends as much as for personal development. It is a form that nourishes the dance artist, who searches for authentic movement, felt, inhabited, and rich honesty and deep conviction. It also nourishes those who seek a sincere connection with themselves, to enable an existential personal development. Rooted in Art Therapy practices, Authentic Movement, due to its simplicity and its fidelity to the body as a guide, has become in the past years a revisited tool for somatic educators, dancers, choreographers, therapists and people looking for holistic wisdom. In this workshop we will first explore the “mover” role, as a channel for harvesting information and fundamental physical vocabulary. We will also explore the role of the “witness”, who helps discover serving as mirror, as well as yielding to the supporting force of the collective. 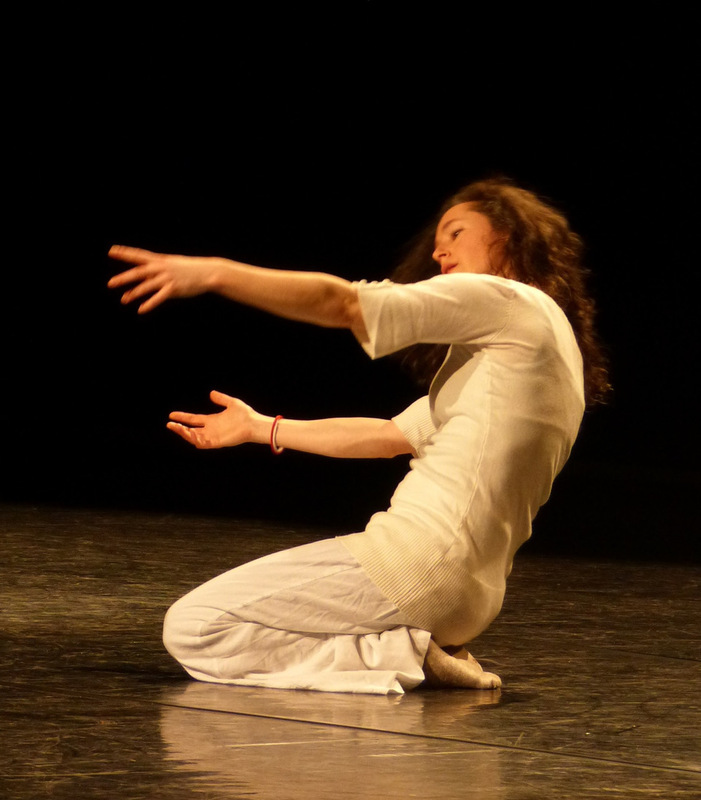 For 20 years, Catherine Fabiola Lessard transmits with passion and coherence the basic principles of Authentic Movement, Somatic Education, Dance Improvisation and Contact Improvisation. A renowned teacher in Canada, she is also often invited internationally by institutions and associations (specially in America and Europe). She studies and performs with widely known artists like Nancy Stark Smith, Daniel Lepkoff and Zoe Avstreih among others. She also has vast experience in Body-Mind Centering and Butoh, as well as studies in music and administration. Known interpreter and performer in several improvisational pieces such as Un peu de vie… (2008), Où est Martha? (2011) and Corps Poème (2013 à 2017), Catherine Fabiola has also been president of the Contact Dance Improvisation Association of Montreal from 2007 to 2009, and coach of the Imprudences from 2009 to 2011. She is currently guest teacher at the Dance Department at UQAM University as well as moderator of Biodanza.